Detoxification—or detox—is the latest buzzword of the health world. It typically implies following a specific diet or using special products that claim to rid your body of toxins, thereby improving health and promoting weight loss. Fortunately, your body is well-equipped to eliminate toxins and doesn’t require special diets or expensive supplements to do so. That said, you can enhance your body’s natural detoxification system. This article explains some common misconceptions about detoxing along with nine evidenced-based ways to rejuvenate your body’s detoxification system. Detox diets are said to eliminate toxins from your body, improve health, and promote weight loss. They often involve the use of laxatives, diuretics, vitamins, minerals, teas, and other foods thought to have detoxing properties. The term “toxin” in the context of detox diets is loosely defined. It typically includes pollutants, synthetic chemicals, heavy metals, and processed foods—which all negatively affect health. However, popular detox diets rarely identify the specific toxins they aim to remove or the mechanism by which they supposedly eliminate them. Your body has a sophisticated way of eliminating toxins that involve the liver, kidneys, digestive system, skin, and lungs. Moreover, no evidence supports the use of these diets for toxin elimination or sustainable weight loss. Still, only when these organs are healthy, can they effectively eliminate unwanted substances. So, while detox diets don’t do anything that your body can’t naturally do on its own, you can optimize your body’s natural detoxification system. More than 90 percent of alcohol is metabolized in your liver. Liver enzymes metabolize alcohol to acetaldehyde, a chemical known to cause cancer. Recognizing acetaldehyde as a toxin, your liver converts it to a harmless substance called acetate, which is later eliminated from your body. While observational studies have shown low-to-moderate alcohol consumption beneficial for heart health, excessive drinking can cause a myriad of health problems. Excessive drinking can severely damage your liver function by causing fat buildup, inflammation, and scarring. When this happens, your liver cannot function adequately and perform its necessary tasks—including filtering waste and other toxins from your body. As such, limiting or abstaining entirely from alcohol is one of the best ways to keep your body’s detoxification system running strong. Health authorities recommend limiting alcohol intake to one drink per day for women and two for men. If you currently don’t drink, you shouldn’t start for the potential heart benefits associated with light-to-moderate drinking. Ensuring adequate and quality sleep each night is a must to support your body’s health and natural detoxification system. Sleeping allows your brain to reorganize and recharge itself, as well as remove toxic waste byproducts that have accumulated throughout the day. One of those waste products is a protein called beta-amyloid, which contributes to the development of Alzheimer’s disease. With sleep deprivation, your body does not have time to perform those functions, so toxins can build up and affect several aspects of health. Poor sleep has been linked to short- and long-term health consequences, such as stress, anxiety, high blood pressure, heart disease, Type 2 diabetes, and obesity. You should sleep seven to nine hours per night on a regular basis to promote good health. If you have difficulties staying or falling asleep at night, lifestyle changes like sticking to a sleep schedule and limiting blue light—emitted from mobile devices and computer screens—prior to bed are useful for improving sleep. Water does so much more than quench your thirst. It regulates your body temperature, lubricates joints, aids digestion and nutrient absorption, and detoxifies your body by removing waste products. Your body’s cells must continuously be repaired to function optimally and break down nutrients for your body to use as energy. However, these processes release wastes—in the form of urea and carbon dioxide—which cause harm if allowed to build up in your blood. Water transports these waste products, efficiently removing them through urination, breathing, or sweating. So staying properly hydrated is important for detoxification. 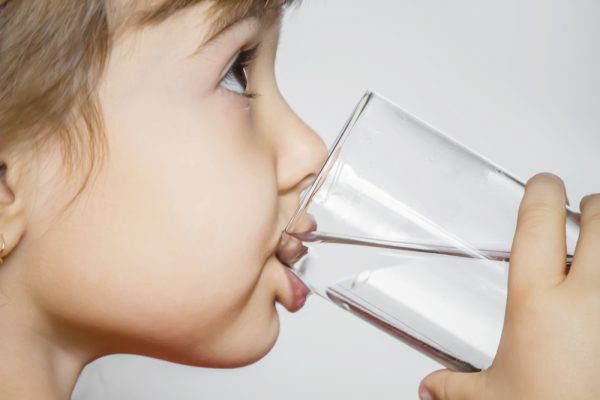 The adequate daily intake for water is 125 ounces for men and 91 ounces for women. You may need more or less depending on your diet, where you live, and your activity level. 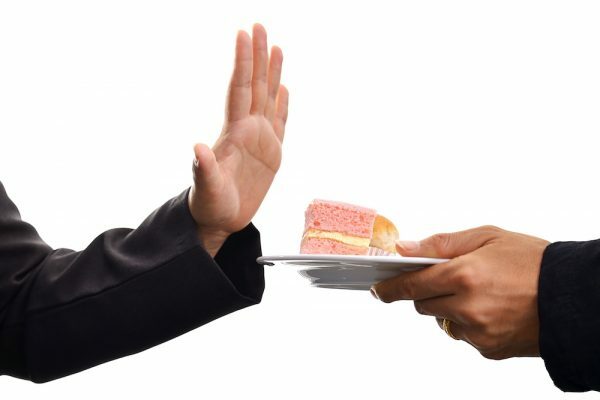 Sugar and processed foods are thought to be at the root of today’s public health crises. High consumption of sugary and highly processed foods has been linked to obesity and other chronic diseases, such as heart disease, cancer, and diabetes. These diseases hinder your body’s ability to naturally detoxify itself by harming organs that play an important role, such as your liver and kidneys. For example, high consumption of sugary beverages can cause fatty liver, a condition that negatively impacts liver function. By consuming less junk food, you can keep your body’s detoxification system healthy. You can limit junk food by leaving it on the store shelf. Not having it in your kitchen takes away the temptation altogether. Replacing junk food with healthier choices such as fruits and vegetables is also a healthy way to reduce consumption. Your body naturally produces these molecules for cellular processes, such as digestion. However, alcohol, tobacco smoke, a poor diet, and exposure to pollutants can produce excessive free radicals. By causing damage to your body’s cells, these molecules have been implicated in a number of conditions, such as dementia, heart disease, liver disease, asthma, and certain types of cancer. 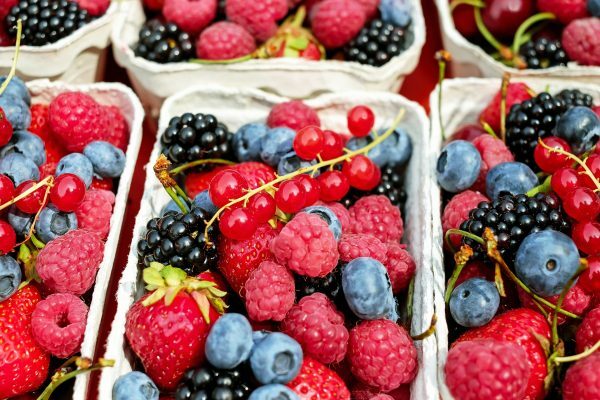 Eating a diet rich in antioxidants can help your body fight oxidative stress caused by excess free radicals and other toxins that increase your risk of disease. Focus on getting antioxidants from food and not supplements, which may, in fact, increase your risk of certain diseases when taken in large amounts. Examples of antioxidants include vitamin A, vitamin C, vitamin E, selenium, lycopene, lutein, and zeaxanthin. Berries, fruits, nuts, cocoa, vegetables, spices, and beverages such as coffee and green tea have some of the highest amounts of antioxidants. Gut health is important for keeping your detoxification system healthy. Your intestinal cells have a detoxification and excretion system that protects your gut and body from harmful toxins, such as chemicals. Good gut health starts with prebiotics, a type of fiber that feeds the good bacteria in your gut called probiotics. With prebiotics, your good bacteria are able to produce nutrients called short-chain fatty acids that are beneficial for health. The good bacteria in your gut can become unbalanced with bad bacteria from the use of antibiotics, poor dental hygiene, and diet quality. Consequently, this unhealthy shift in bacteria can weaken your immune and detoxification systems and increase your risk of disease and inflammation. Eating foods rich in prebiotics can keep your immune and detoxification systems healthy. 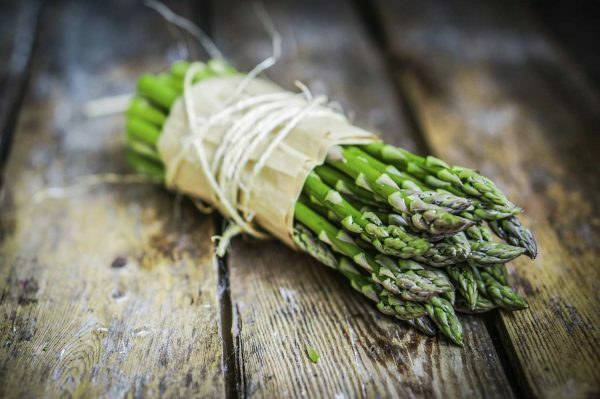 Good food sources of prebiotics include tomatoes, artichokes, bananas, asparagus, onions, garlic, and oats. For some people, detoxing is a means of eliminating excess water. Consuming too much salt can cause your body to retain excess fluid, especially if you have a condition that affects your kidneys or liver—or if you don’t drink enough water. This excess fluid buildup can cause bloating and make clothing uncomfortable. If you find yourself consuming too much salt, you can detox yourself of the extra water weight. While it may sound counterintuitive, increasing your water intake is one of the best ways to eliminate excess water weight from consuming too much salt. That’s because when you consume too much salt and not enough water, your body releases an antidiuretic hormone that prevents you from urinating and detoxifying. By increasing your water intake, your body reduces the secretion of the antidiuretic hormone and increases urination, eliminating more water and waste products. Increasing your intake of potassium-rich foods—which counterbalances some of sodium’s effects—also helps. Foods rich in potassium include potatoes, squash, kidney beans, bananas, and spinach. Regular exercise—regardless of body weight—is associated with a longer life and a reduced risk of many conditions and diseases, including Type 2 diabetes, heart disease, high blood pressure, and certain cancers. While there are several mechanisms behind the health benefits of exercise, reduced inflammation is a key point. By reducing inflammation, exercise can help your body’s systems—including its detoxification system—function properly and protect against disease. While some inflammation is necessary for recovering from infection or healing wounds, too much of it weakens your body’s systems and promotes disease. 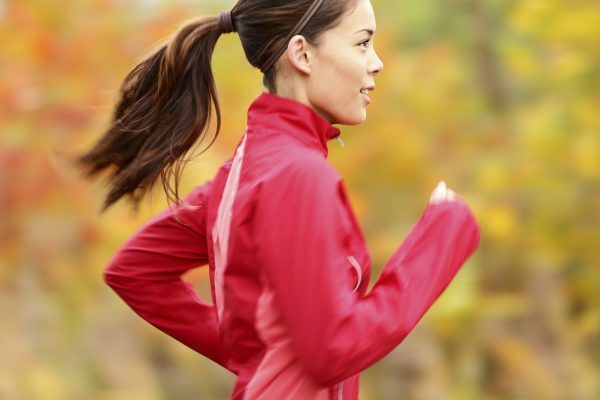 It’s recommended that you do at least 150 to 300 minutes a week of moderate-intensity exercise—such as brisk walking—or 75 to 50 minutes a week of vigorous-intensity physical activity—such as running. Although no current evidence supports the use of detox diets for removing toxins from your body, certain dietary changes and lifestyle practices may help reduce toxin load and support your body’s detoxification system. Eat sulfur-containing foods. Foods high in sulfur, such as onions, broccoli, and garlic, enhance excretion of heavy metals like cadmium. These sulfur-rich foods also enhance the function of glutathione, a major antioxidant produced by your body that is heavily involved in detoxification. Try out chlorella. Chlorella is a type of algae that has many nutritional benefits and may enhance the elimination of toxins like heavy metals, according to animal studies. Flavor dishes with cilantro. Cilantro enhances excretion of certain toxins, such as heavy metals like lead, and chemicals, including phthalates and insecticides. Switch to natural cleaning products. Choosing natural cleaning products like vinegar and baking soda over commercial cleaning agents can reduce your exposure to potentially toxic chemicals. Choose natural body care. Using natural deodorants, makeups, moisturizers, shampoos, and other personal care products can also reduce your exposure to chemicals. Detox diets are said to eliminate toxins, in turn improving health and promoting weight loss. But these diets—while seductive—aren’t needed as your body has its own, highly efficient detoxification system. That said, you can enhance your body’s natural detoxification system and improve your overall health by staying hydrated, consuming less salt, getting active, and following an antioxidant-rich diet.